Kelevra K9 is proud to offer training for a new dog certification and trial, the Handler Protection Course. This is a new title offered only in Colorado and the first trial will be in May 2017. This trial will test your dog in defense of the handler only. All biting scenarios are done in defense of the handler. 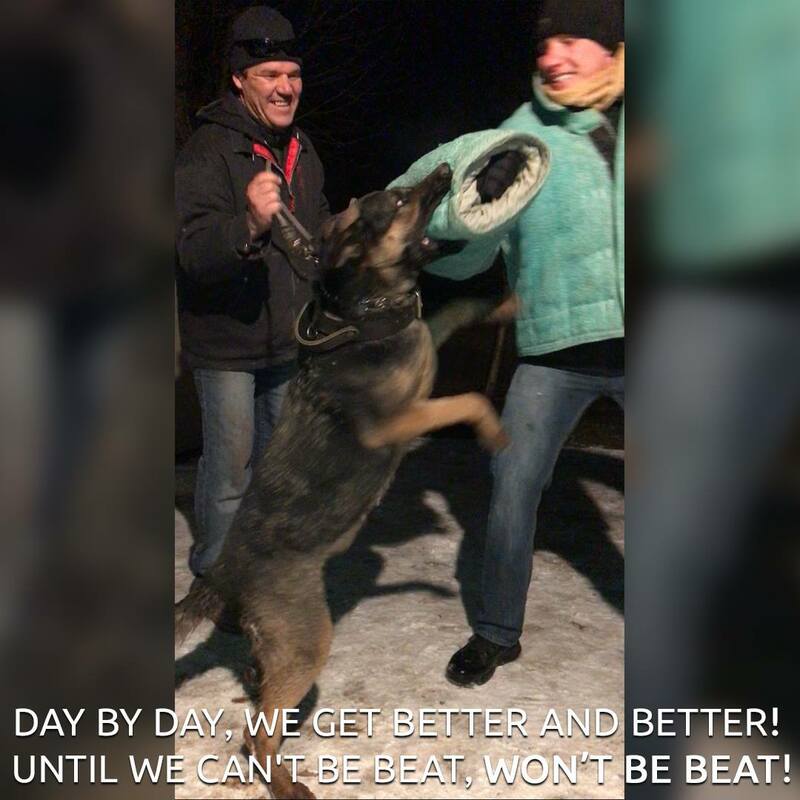 Decoy and helpers are to show true aggression towards the handler, they are tough! This isn’t your run of the mill bite sport, it’s not a sport it’s the real deal. The HPC certificate will also prove that your dog is certified for personal protection and has the ability to be under control in all situations , and will not show any misplaced aggression. If you or someone you know is interested in certifying, or training a protection dog to guard the house, your family, or workplace this is the title you want on your dog. 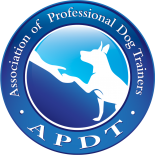 Give us a call and we can help prepare you and your dog for the HPC trial in May. You also get to be one of the first to help us take this title nationwide! We’re looking forward to working with you and your dog.